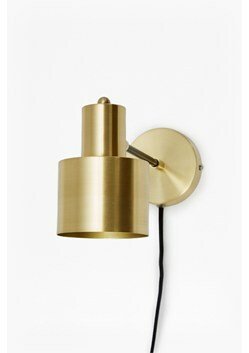 The Brass and Matte Black Wall Light has a sophisticated, timeless finish. The Polished brass fixture has a gunmetal black neck, creating an industrial look. The sleek piece will bring versatility to your lighting as a piece that you'll love for years to come. 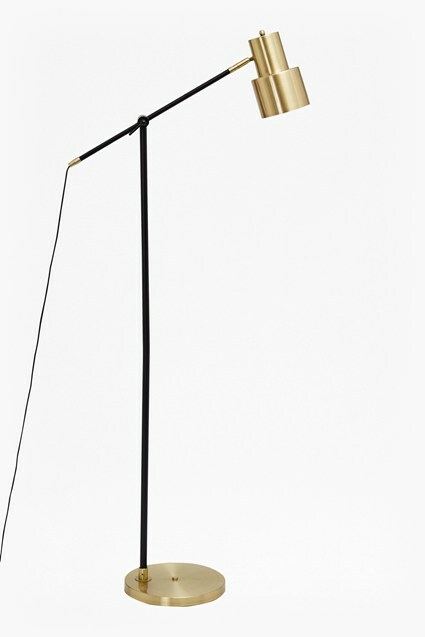 Complement with the matching floor and table lamp for a completed set.